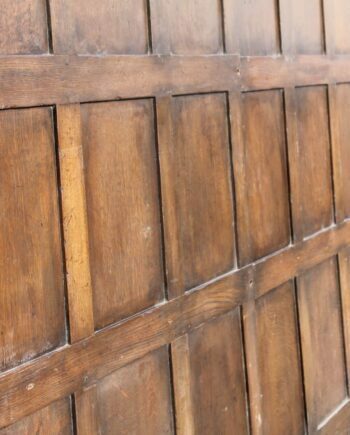 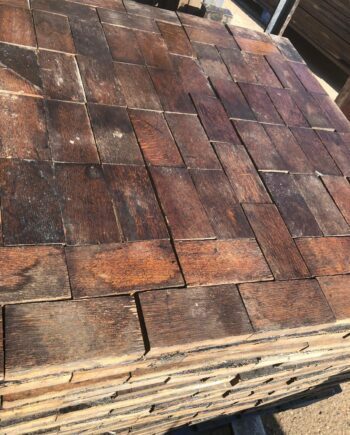 These boards are all reclaimed the same job and in excellent reclaimed condition. 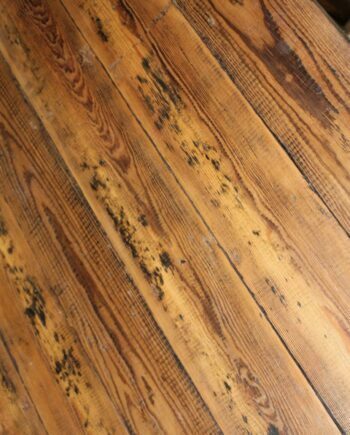 The first 7 images show a sample board – top half with a medium brown wax and the bottom half with a clear wax. 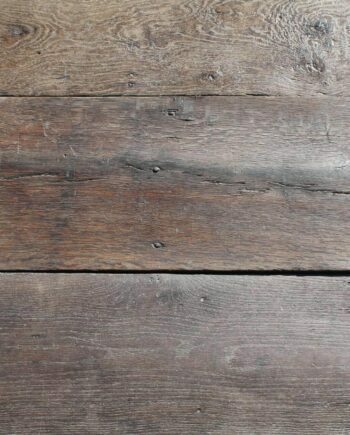 The following images shows these timbers in their reclaimed state, as you will receive them.